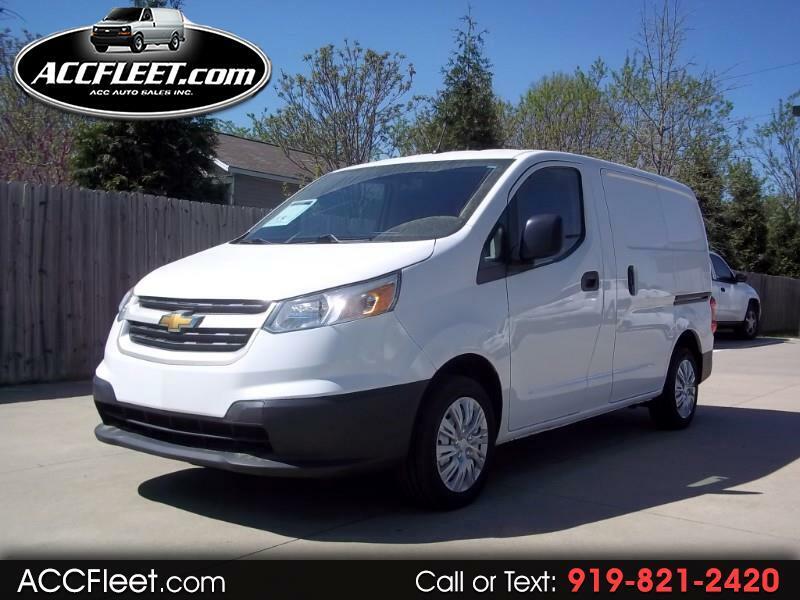 Used 2015 Chevrolet City Express LS Cargo for Sale in Raleigh NC 27603 ACC Auto Sales Inc.
1 OWNER!! ***EXTRA CLEAN ***GAS SAVER!! ***TOOL BINS!! ***FLEET SERVICED!! 1 OWNER / EXTRA CLEAN / FLEET SERVICED / GAS SAVER CARGO / TOOL BINS! POWER WINDOWS / CRUISE CONTROL / COLD A/C / RUNS & DRIVES GREAT! SERVICED / NC INSPECTED & READY TO GO TO WORK TODAY!